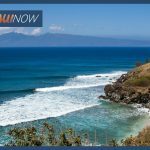 A 35-year-old Maui woman was rescued after falling into the ocean while hiking in West Maui on Sunday. 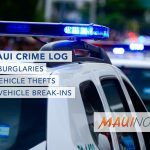 The incident was reported at around 1 p.m. on Sunday, Jan. 13, 2019 in the area of Honokōhau Bay. 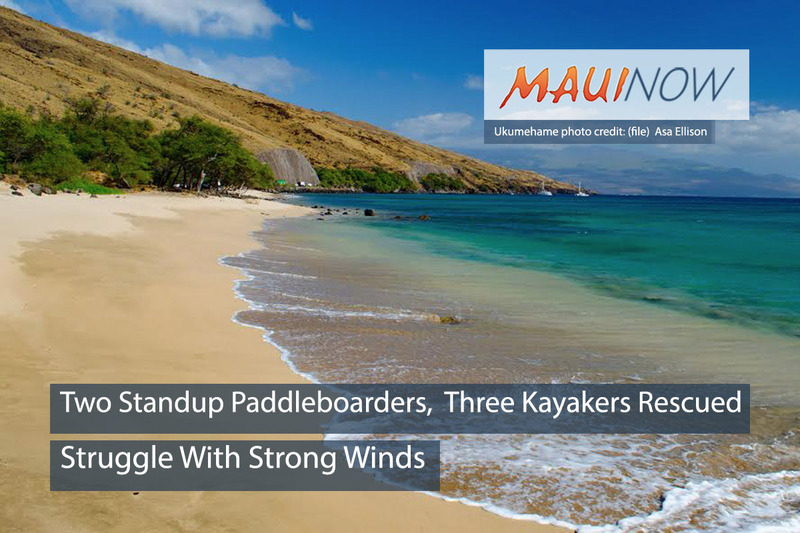 Maui Fire Services Chief Rylan Yatsushiro said the woman was able to stay afloat and swim outside to deeper water, which kept her safe from the large surf impacting the shoreline. According to Yatsushiro, she was located and picked up by a Jetski unit approximately a quarter mile out and brought in safely to shore at Honokōhau Bay. Fire officials say the woman sustained minor cuts and bruises but refused further medical care. Personnel from the department’s Engine 11 responded by land, while an Ocean Safety Jetski unit co-responded from DT Fleming Beach.